Just directly plug JO-6278 into the car cigarette lighter, and it will start purifying the air with the blue LED indication light on. Plug JO-6278 into the home adaptor when you would like to use it indoors. 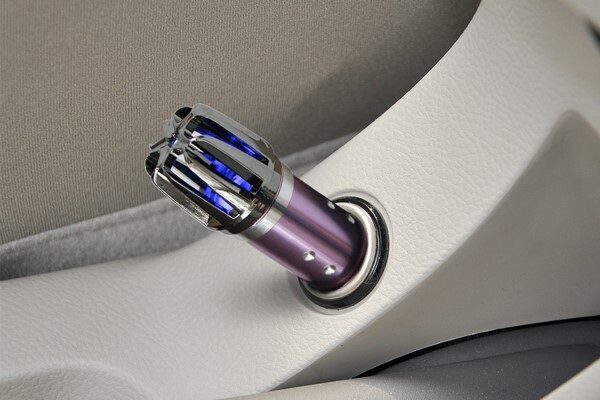 * To turn off the device, unplug it from the car cigarette lighter or home adaptor.